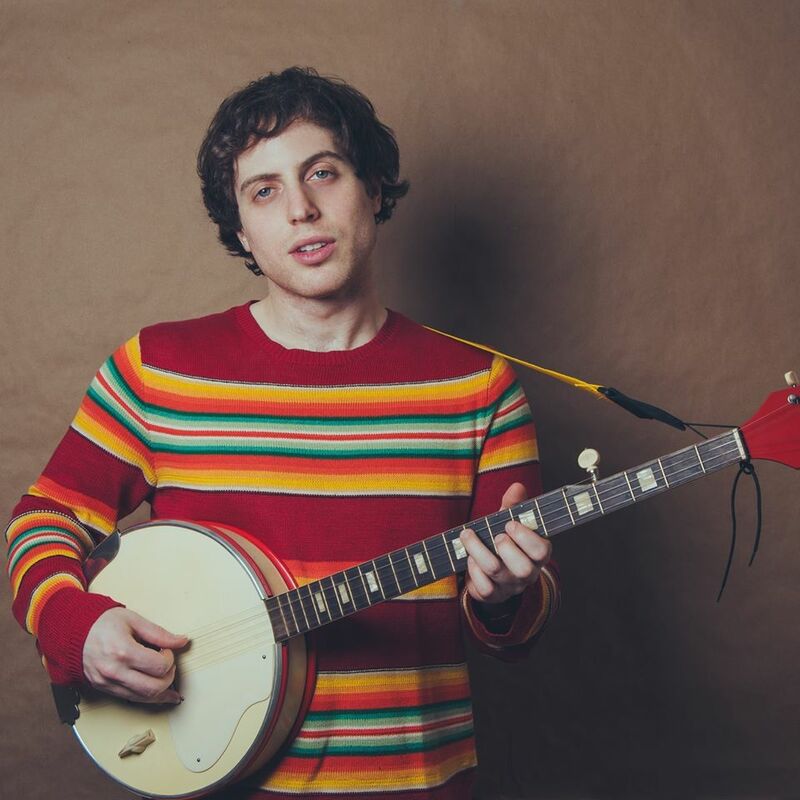 If you were somehow able to graft the genes of Pete Seeger, composer Aaron Copland and poet Ted Hughes, you might end up with a musical artist like Douglas Jay Goldstein, nom de stage Dougmore. This New York native’s debut disc, Outerboros, is one of the most challenging, haunting, memorable records you will hear this year. If you’re a fan of classical and bluegrass music, along with Greek mythology, you’re bound to fall in love with Dougmore’s album. If those sources sound daunting, they shouldn’t. Although the album has substance to spare, it’s as accessible as a pop song, as listenable as your favorite childhood symphony. Goldstein’s journey, getting to the point where he could make this baroque bouillabaisse of Americana, was, undeniably, a rather turning, twisting affair. As a teen, Goldstein engaged in a furious flurry of musical education. He took banjo lessons in the Westchester town of Katonah, listened assiduously to Nickelcreek and guitar picker Tony Rice, sat in on bluegrass sessions in Greenwich Village, then, at college, studied ancient Greek. In fact, the title of his debut, “is a play on the Greek word ‘ouroboros,’ the term for the image of the snake eating its own tail.” After gobbling up more tripped-out Americana artists, like Van Dyke Parks, Sufjan Stevens and The Decemberists and doing gigs a-plenty, he was ready to make his sublime debut. Which sounds like nothing you’ll hear all year. Just give a listen to the opener “Outer Boroughs.” It combines a bright memorable melody that could’ve come from the songbook of Bruce Hornsby, a hypnotic, thrumming banjo riff and a literate lyric ostensibly about Goldstein’s ancestors entering Ellis Island. Or dig “Rhodora,” which bounces along to a minor-key Irish tune and a tale of deepest longing for the (imaginary?) title character. Then there’s “Winter River” (parts 1 and II), which, with its blue-hued oboe sounds like a lost track by the band Oregon. All heightened with the assistance of Alternative bluegrass heroes, Cricket Tell The Weather (Goldstein is a co-founder). If you add tracks like “The Loom And The Lyre” and “Snake Oil And Bones,” you are in for a genuinely strange, alternative history of the founding and evolution of America, replete with the cries of our minions of immigrants, our weird myths and the many strands of music that go to make up the United States’ glorious, din-filled soundtrack. You know, all the stuff that Donald Trump would prefer that you didn’t know about; because he doesn’t. As for touring this summer, Dougmore sounds animated and delighted about it.